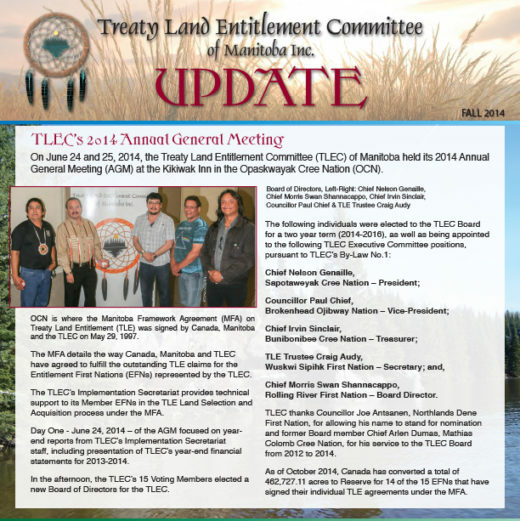 TLEC’s 2014 Annual General Meeting. TLEC wins binding arbitration case. 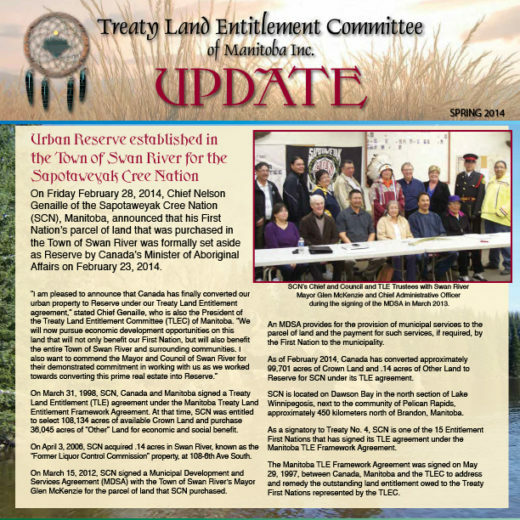 TLE Land Conversion Update 2014. Sod-turning ceremony on urban reserve in Swan River. 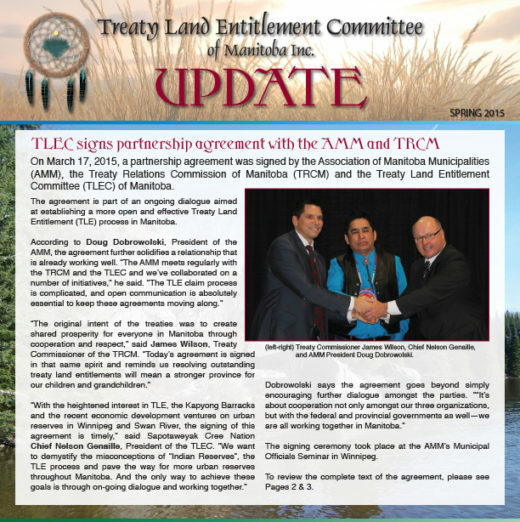 Northlands Denesuline First Nation Chief and Council meets TLEC. 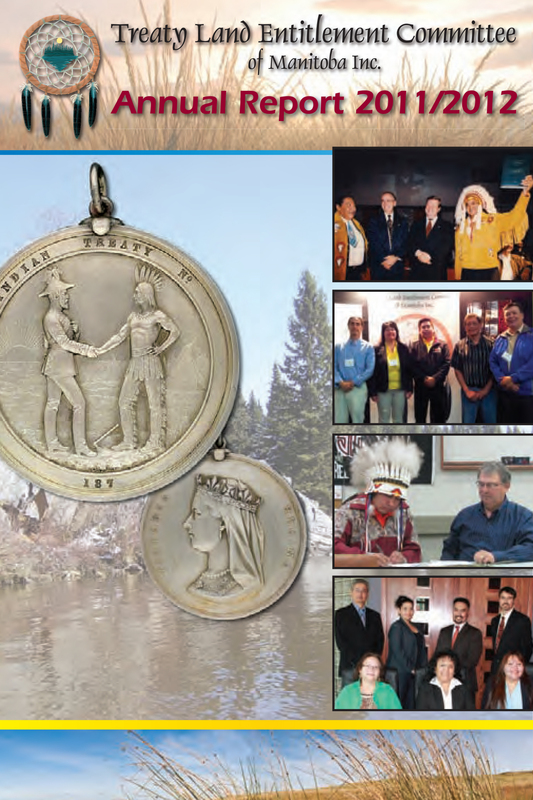 Download the TLEC Annual Report 2013/2014 as a PDF. 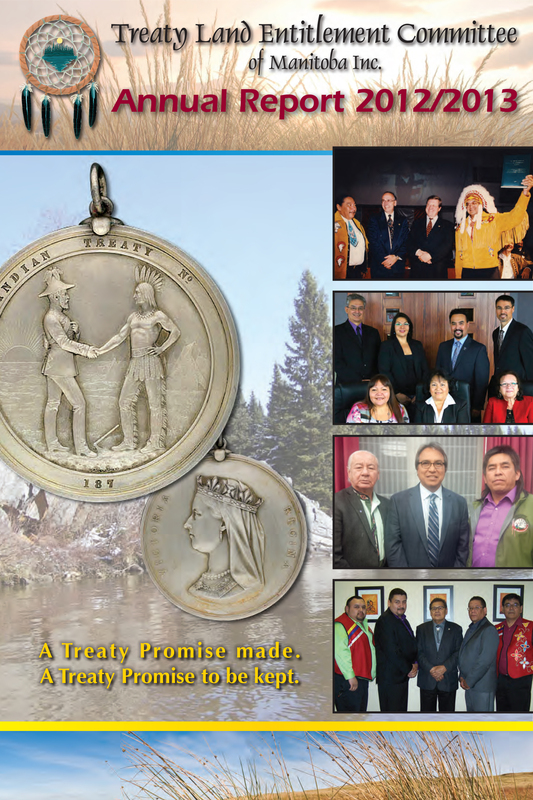 Download the TLEC Annual Report 2012/2013 as a PDF. 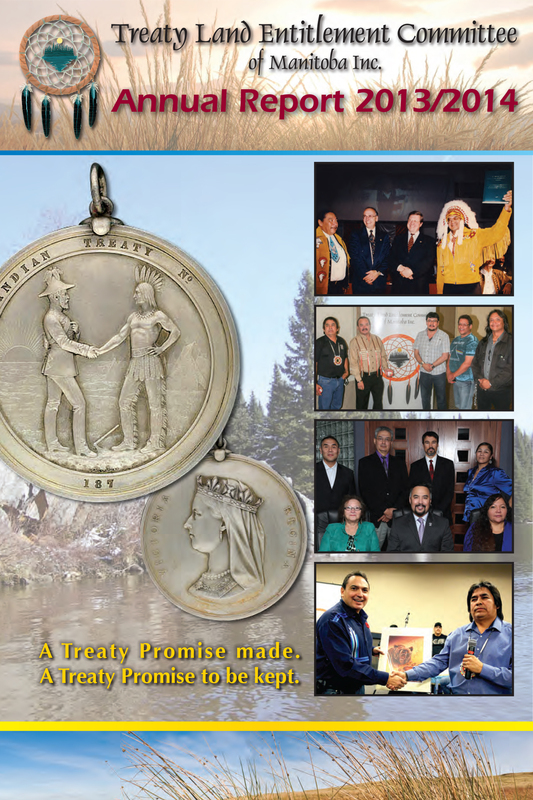 Download the TLEC Annual Report 2011/2012 as a PDF.